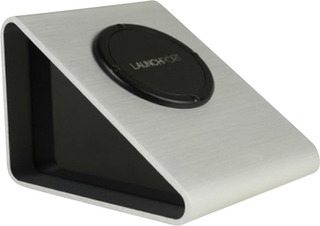 Your iPad will always be charged with the LaunchPort Base Station! Used with the LaunchPort Sleeve, you can dock, charge, and easily remove your iPad without plugging and unplugging messy cords. Your iPad will become command central in locations like the kitchen or bedroom and you’ll never have to worry about low battery again. The BaseStation with Sleeve uses inductive charging while maintaining full functionality of your iPad. Simply plug it into a wall outlet, attach the iPad/Sleeve and take your Pad to new levels of functionality. 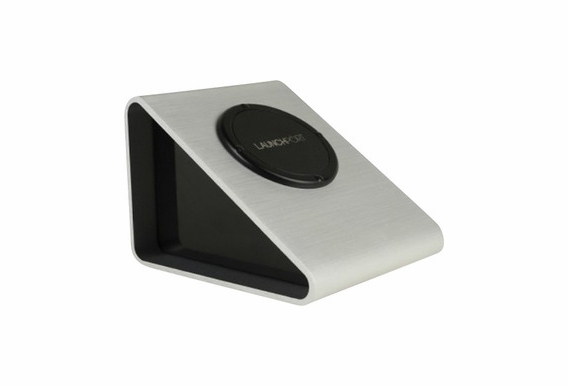 Made of brushed aluminum, the Base-Station looks great with all compatible Apple products.